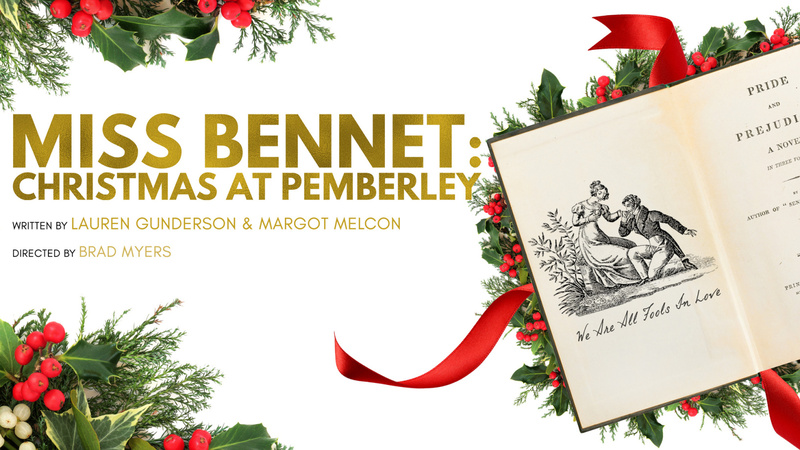 University Theatre presents “Miss Bennet: Christmas at Pemberley” from Dec. 7 to 15 in the John Wright Theatre in the Speech Arts building. All performances are at 7:30 p.m. except for Dec. 9 when the matinee begins at 2 p.m. There is no performance Dec. 10. “Miss Bennet” is a sequel to Jane Austen’s “Pride and Prejudice," set in 1815, two years after the novel ends. The play continues the story of the Bennet sisters, only this time with bookish middle-sister Mary as its unlikely heroine. Mary is growing tired of her role as dutiful middle sister in the face of her siblings’ romantic escapades. When the family gathers for Christmas at Pemberley, Mr. Darcy’s estate, an unexpected guest sparks Mary’s hopes for independence, an intellectual match, and possibly even love. Period sensibilities meet modern day feminism in this delightful romantic comedy. Tickets are $17 for adults; $15 for Fresno State faculty, staff, alumni and military; and $10 for students. Parking is free Friday through Sunday and $4 Tuesday through Thursday.